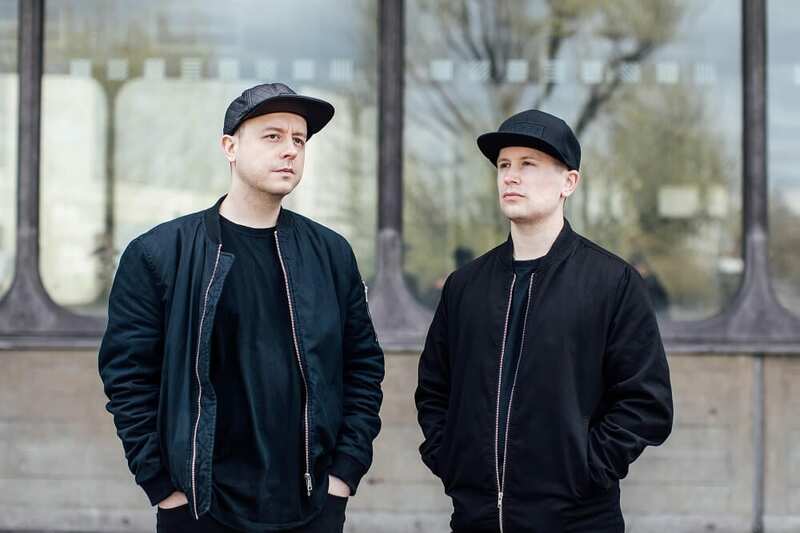 Fresh off the back of their UK wide Outline tour, and their UKF10 track with Koven In Your Arms, Hybrid Minds have now confirmed they’ll be hosting a four week takeover at South London’s Phonox. 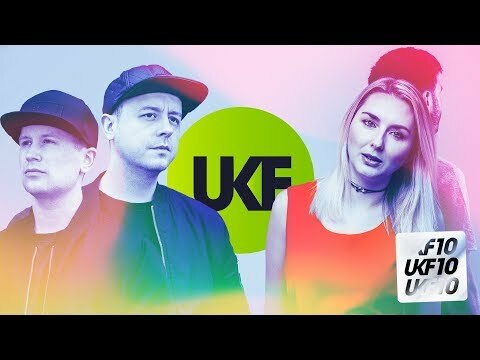 The Outline residency will run every Friday throughout June, will include special yet-to-be-announced guests and see the duo going back to their DJ roots as they return to one of their most cherished venues; back when Phonox was Plan B, Matt and Josh cut their teeth and earned their DJ stripes at Spearhead events years ago. Now they’re ready to put their own soulful signature stamp on the venue. And it all kicks off with a brand new single the week they launch the residency. Loving the residency vibes at the minute. Having the consistency and building a regular crowd over the four weeks must be an exciting prospect? It’s super exciting for us we are always looking to try out different avenues to keep momentum going. It’s going to be a lot of fun. The thought of having regular faces that come to more than one show is great. Were you residents at any nights during your rises up the ranks? No, we haven’t done them before. It’s pretty daunting but we will dig deep and make-sure we keep each set fresh and interesting. You played at Phonox regularly for Spearhead parties when it was back as Plan B, right? This is the main reason we are so excited for it. Those shows were some of our favourite events ever. That club was the perfect size and layout, you really felt like you were part of the crowd and amongst it all. There’s nothing more enjoyable than that. There was literally no detachment from the DJ and the ravers. We have decided to keep it all liquid for the residency and have hand-picked DJs who we believe complement our own style. For the residency we have decided to really focus on the DJ sets. We have just got off the back of a full vocal set tour and think it’s time to come back to a proper underground club setting where we can draw for a wider selection of music. That said, you can expect a tickle of vocal action at a couple of them. I think there’s a release coming around the same time as the residency? Can you reveal this? We are just finalising it all, but we will be dropping our next single a week ahead of the first show. This one is a collaboration with one of our favourite vocalists in drum and bass that we have never used before. Hear it first at Phonox. Launch night: June 7 with Hybrid Minds, Charlotte Haining and Tempza. More details.